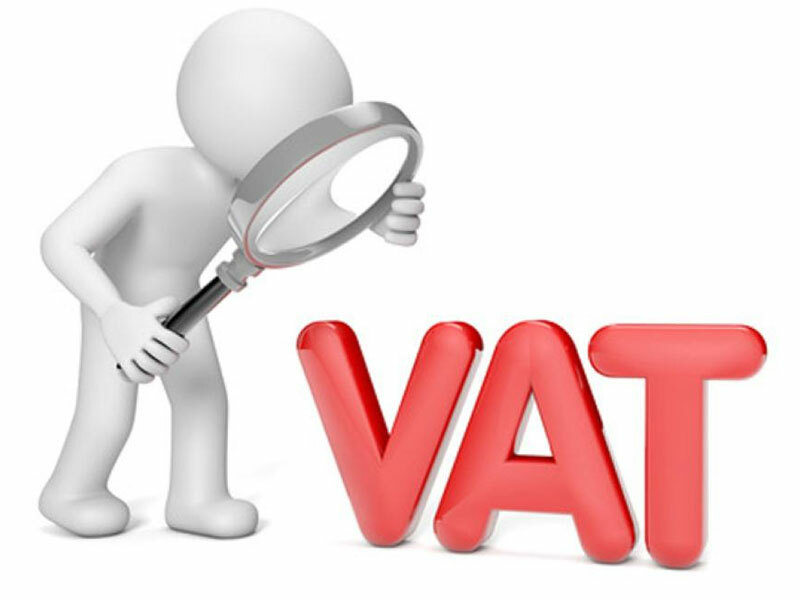 Recently discussions regarding the proposal to increase the Value Added Tax (VAT) rate currently at five per cent have been trending and as usual there has been opposition to this proposal. I suppose an urgency to this proposal has been found as the fiscal authorities scamper in search of additional revenue sources to fund the recent approved increase on the minimum wage. This proposal has been opposed by some powerful voices which climaxed during the Bola Tinubu 67thbirthday colloquium in Abuja. Bola Tinubu during his remarks at the colloquium had cautioned the government not to increase the rate of VAT as he argued that it could be counterproductive as it would worsen the economic hardship in the land as the purchasing power of the population would be further depressed as a result of inflation. Closely aligned with this observation is the fear that such an increase would affect capacity utilization negatively which will lead to further job losses. 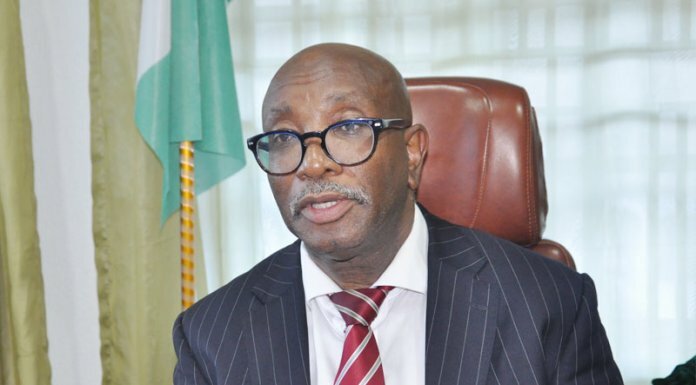 Not long after Peter Obi, the Vice-Presidential candidate of the Peoples Democratic Party (PDP) congratulated Tinubu for his caution to the government as he shared the view that no positive outcome should be expected from the proposed increase but instead tax rates should be relaxed to act as an incentive to investors. He further argues that, ‘It’s extremely unrealistic for anybody to think of growing the economy of this country, and creating jobs just by increasing tax; it is a simplistic approach.’ But as would be explained subsequently, all this opposition is due to the fact that compatriots have a mindset that perceive VAT just like any other tax; which of course reflexively must be opposed but fortunately as would soon be made amply clear it is not.